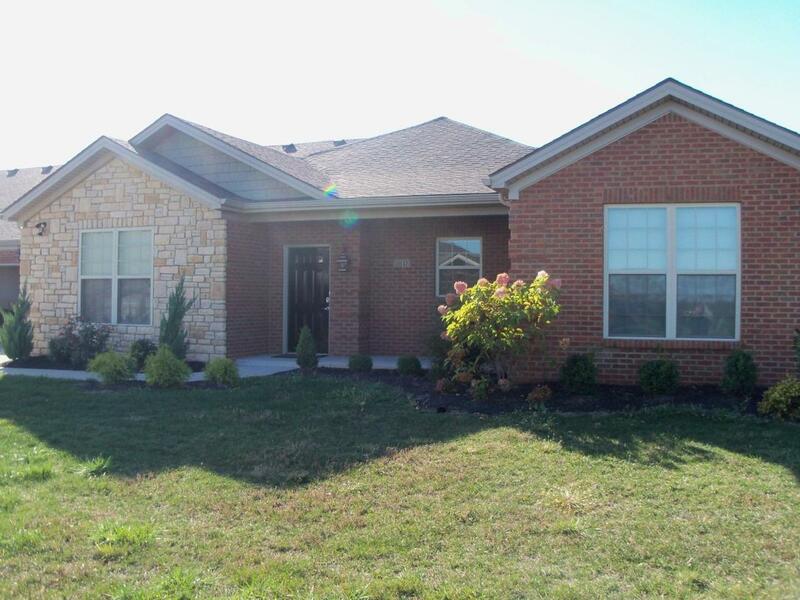 101 Rumsey Circle, Versailles, KY 40383 (MLS #1812160) :: Sarahsold Inc. 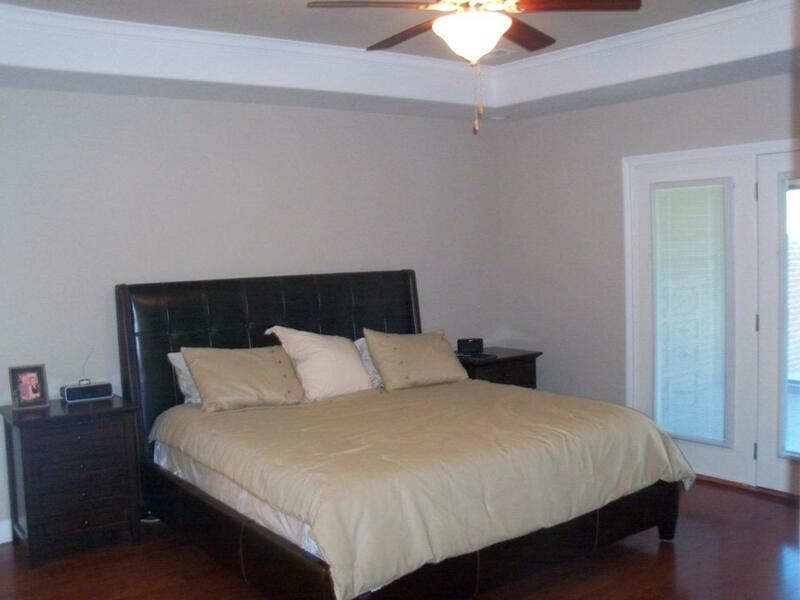 Wonderful condominium in Versailles. 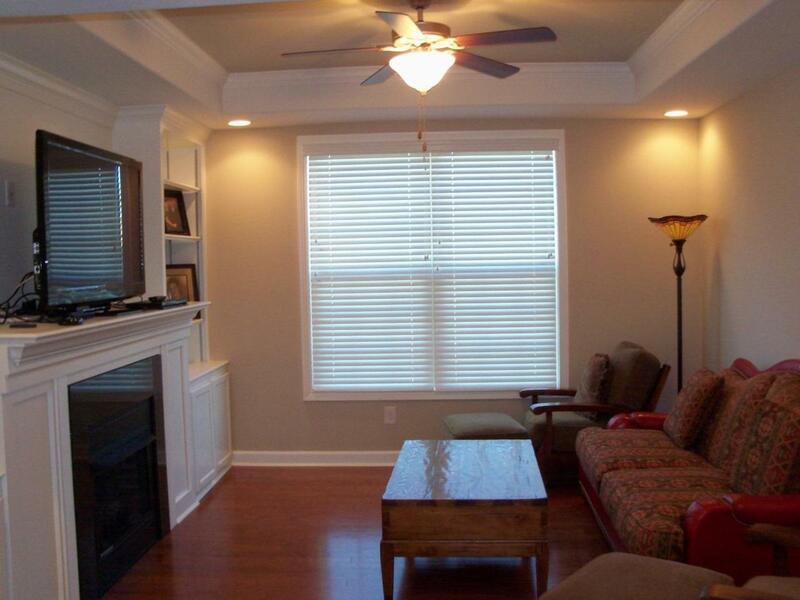 This unit has one of the best locations in The Shire subdivision. Great floor plan with 3 bedrooms, 2 full bathrooms, fireplace, covered porch, and large two car garage. 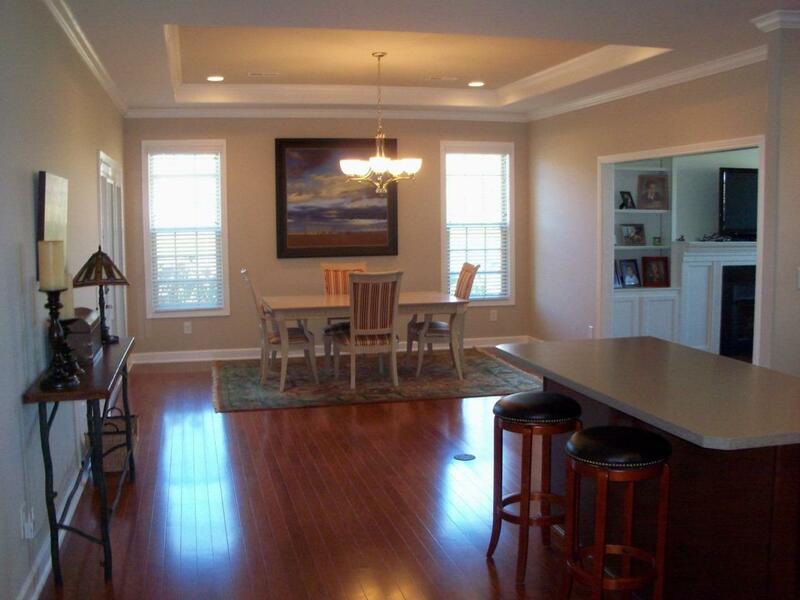 Don't miss out on one of the best condo units Versailles has to offer. Seller to leave washer and dryer with property. Seller offering a $2000 buyer incentive for buyer that can close by March 31, 2019. Miscellaneous Foyer Master Bdrm 1st Flr. Bedroom 1st Floor Separate Utility Rm. Listing provided courtesy of Michael Pulliam of Rector Hayden, Realtors. Listing information © 2019 LBAR Multiple Listing Service. All rights reserved.